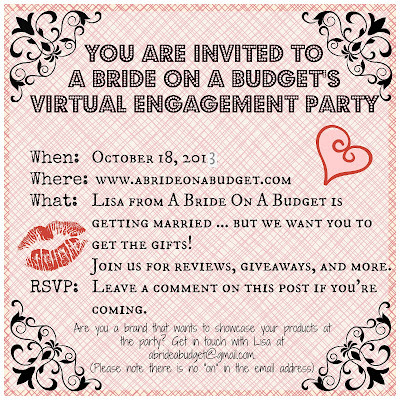 Did you get your invitation to the Virtual Engagement Party? 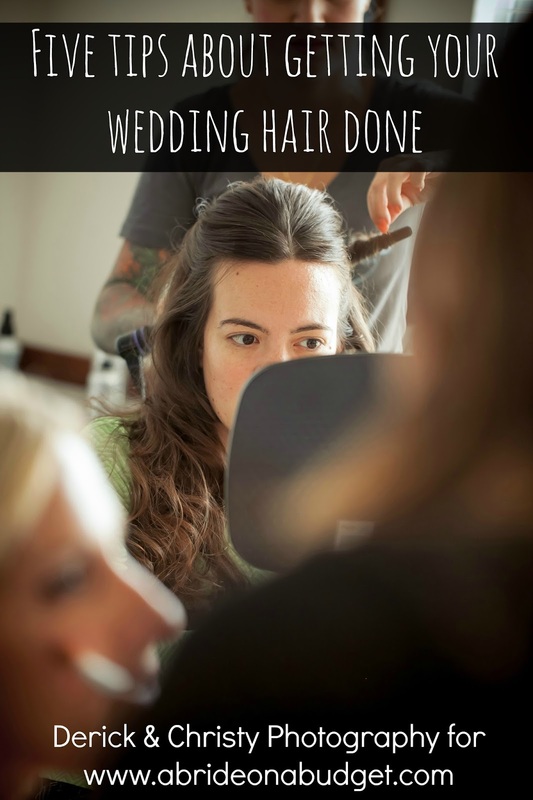 All week, I've been posting reviews to products that we have found to really help out with your wedding. 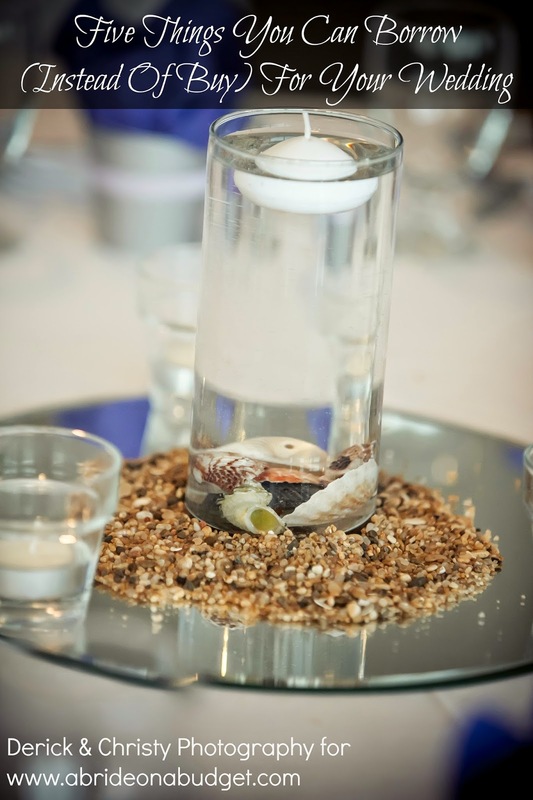 We featured a review on Glass With A Twist, which is a great gift idea for the new couple. We have reviews from eFavorMart, Oriental Trading, Shabby Apple, and Night Owl Paper Goods. We also featured a veil from Simply Bridal, a personalized Blushbox from BlushBox, and a sixpence in her shoe from Waldo Sluggo and ME. 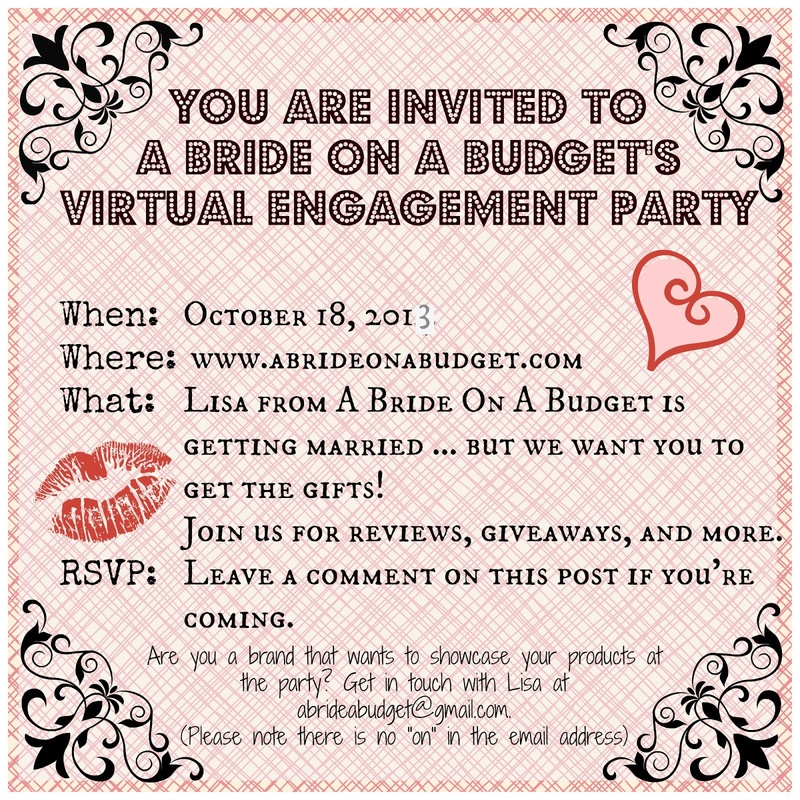 Five of those brands (Simply Bridal, eFavorMart, BlushBox, Oriental Trading, and Waldo Sluggo & Me) have generously donated prizes for the Virtual Engagement Party. Feel free to enter all the giveaways because you could sweep and win all the prizes. The giveaways are all live now but bonus entries will be added during the giveaways. There will be two #BridalBabble Twitter chats (Wednesdays at 4pm EST) and a secret word will be announced. For the rest of the day, you can enter the secret word to get a bonus entry (the word will be the same for all giveaways). There will be other bonus entries too, so stay tuned. The giveaways start now and end at 11:59pm EST on October 31, 2013. All entrants must be US residents who are 18 or older. The winners will be selected and contacted via the email address left in the Rafflecopter. The winners will have 24 hours to respond before another winner will be selected. Thanks so much for this opportunity! 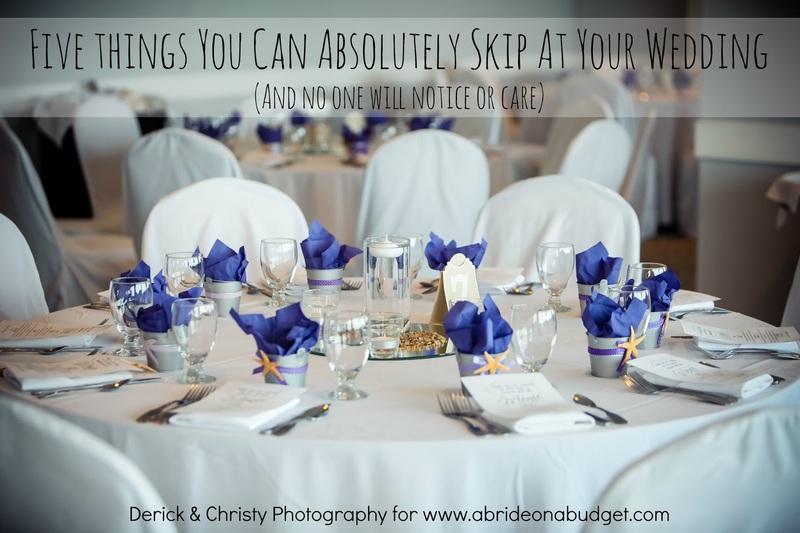 I'm getting married next May and could use any of these items. Such an awesome collection of prizes! I'm also getting married next May! :) Thanks for the opportunity! Were all the winners selected?